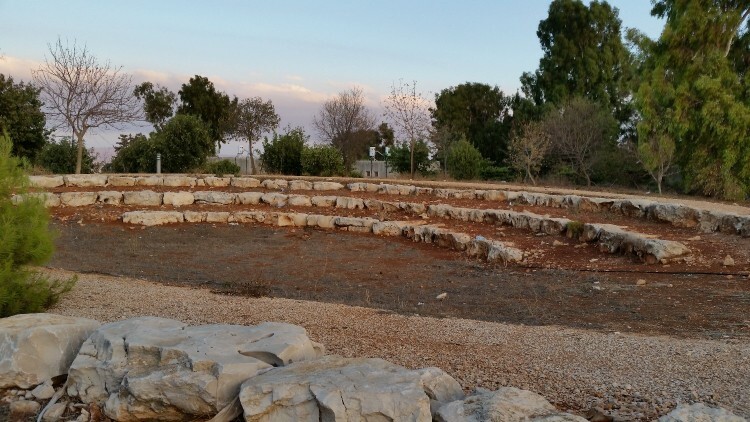 This mini-amphitheater is towards the back of a kibbutz high up in the Upper Galilee region. From here you can see Lebanon. Imagine joining us for times of worship - lifting up the name of Yeshua - Jesus as praying for Israel and her neighbors ... while actually seeing those lands! There is NO other hope for peace in the Middle East - ONLY when people surrender their lives to Messiah Yeshua and find peace with God ... ONLY THEN can they make peace with others ... especially others who have been enemies for so long. PLEAES PRAY about joining us for a unique "devotional" tour of Israel - spend time in key locations, hear vital Bible teaching on the significance of the area, and have time to pray, reflect and join in worship times led by Abraham and his team. The goal will NOT be to run around to every historical site and hear every historical fact, but rather to spend time with Jesus in His Land. 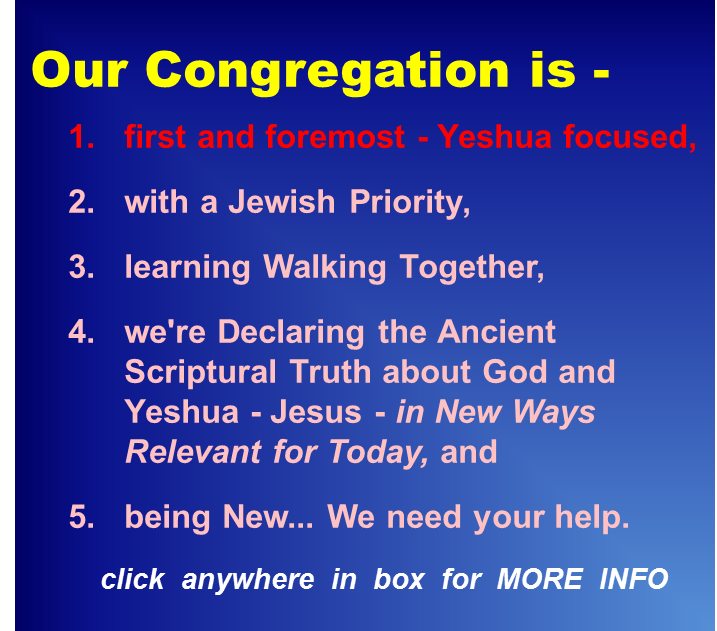 Or ... or join us for one of our trips designed for ministry - sharing the Lord of Yeshua with the many people who need him in Israel - 98.8% of Israeli Jews and 95% of Israeli Arabs are NOT saved. Use the CONTACT FORM to let us know you are interested in coming with us on a future trip to Israel... as you can see from the picture - we've got space for your in The Land!